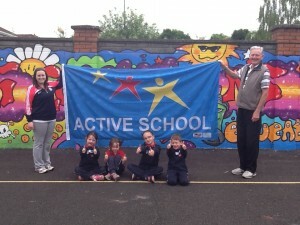 Thank you to everyone who supported the Ard Rí Community NS annual charity food drive. 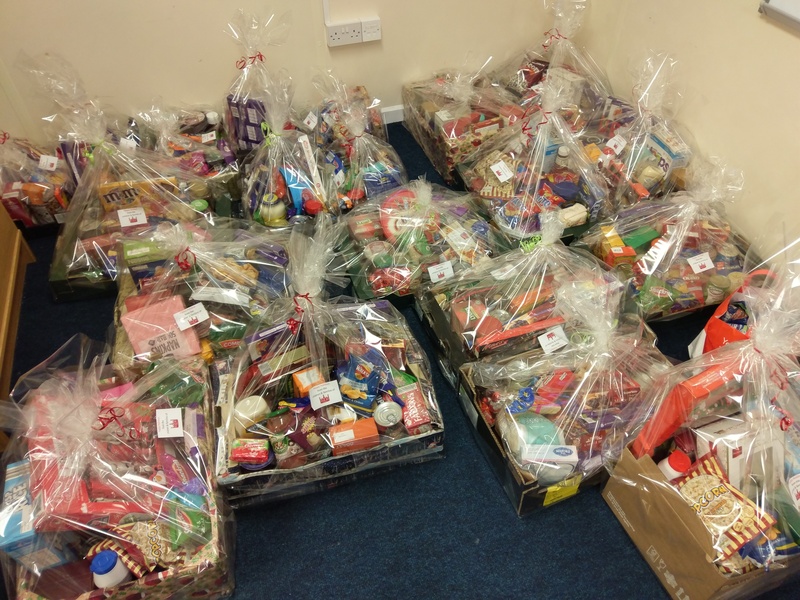 This year our hampers will go to Navan Meals on Wheels. The boys and girls each purchased an item from a shopping list of non-perishable items and brought the items to school. 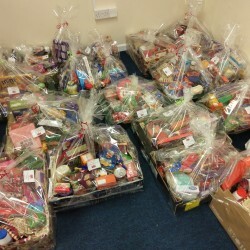 Then parent volunteers packed and wrapped the food into hampers. We will deliver the hampers to Meals on Wheels and from there they will be delivered to the elderly in need.